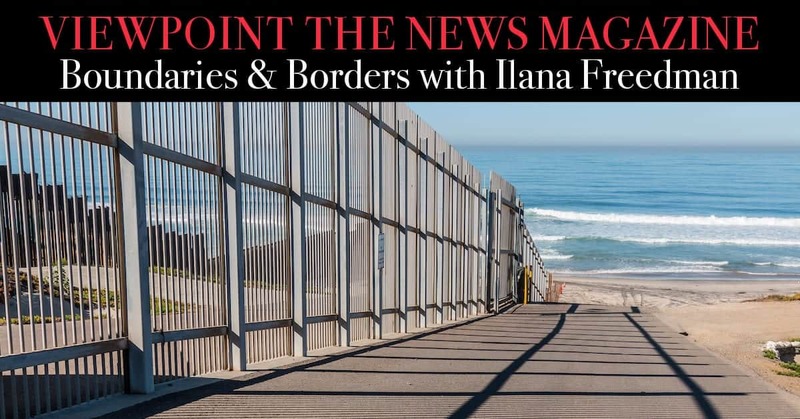 What do the Robert Mueller Report, the Golan Heights, the Crisis on the Southern Border, and the Electoral College have in common? They all made the news this week and that’s is what we’re talking about! Did you know that Maxine Waters is still saying that the President colluded with Russia, even if the Mueller Report exonerated him? And did you know that the Israeli’s pumped concrete down a terror tunnel until it came out on the other side – in Syria? And did you know that several states have already passed legislation to eliminate the Electoral College from the Presidential elections? 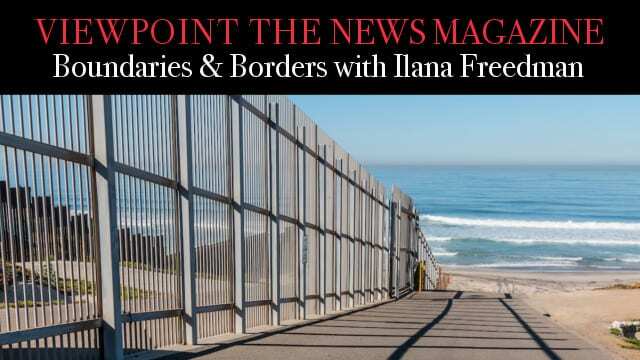 Find out more on Viewpoint – The Midweek Report with Ilana Freedman.